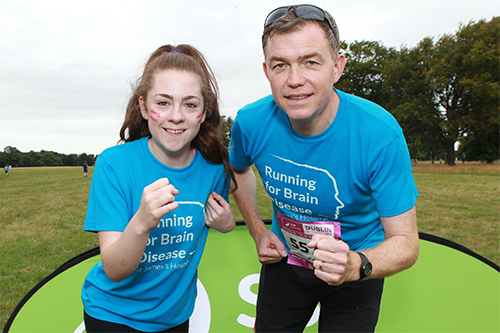 Brain Disease Team – their aim is to raise funds to build the John Kirker Brain Disease Centre in order to implement a new model for patient care in neurological disease, on our existing site, through a process of re-design and renovation of existing facilities. 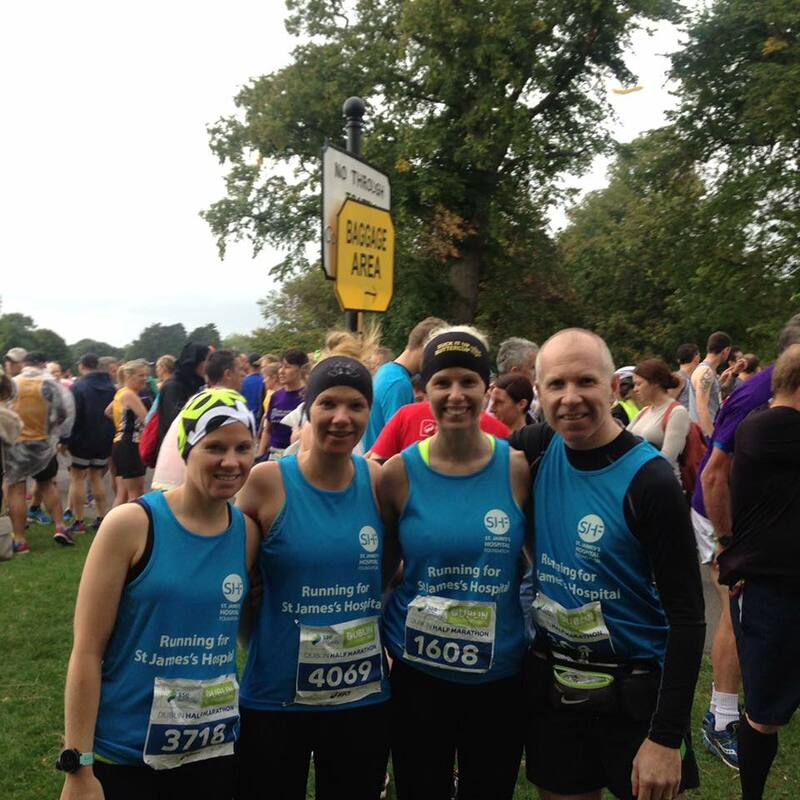 Be part of a team working together for a great shared running experience whilst raising much needed funds to transform patient care for those with epilepsy, MS, Alzheimer disease and other neurological conditions at St James’s Hospital. 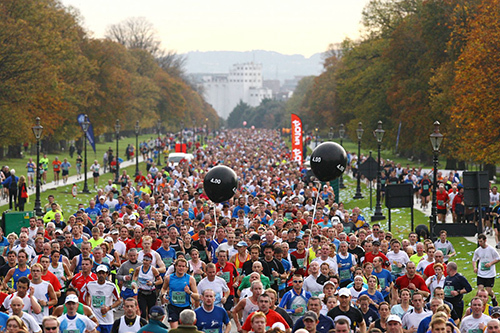 You can also raise money for any ward, department or speciality of your choice.